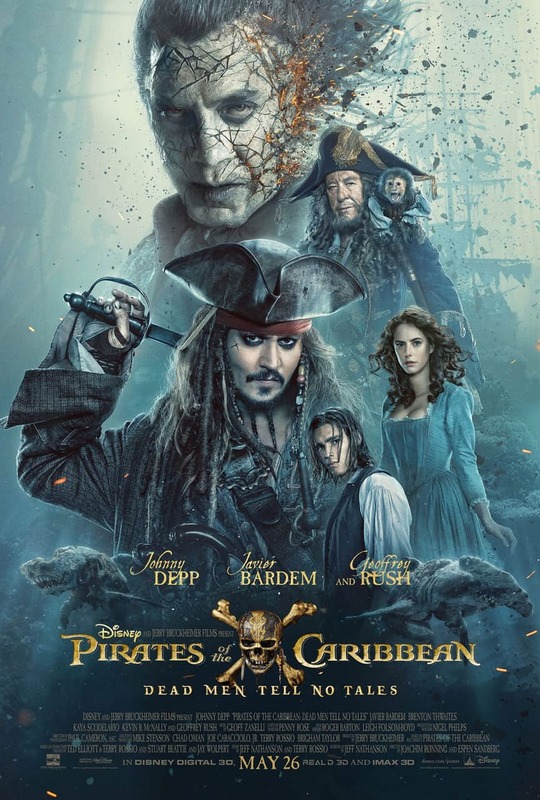 Walt Disney Studios has released a new poster for the upcoming film Pirates of the Caribbean Dead Men Tell No Tales which stars Johnny Depp as Jack Sparrow once more. 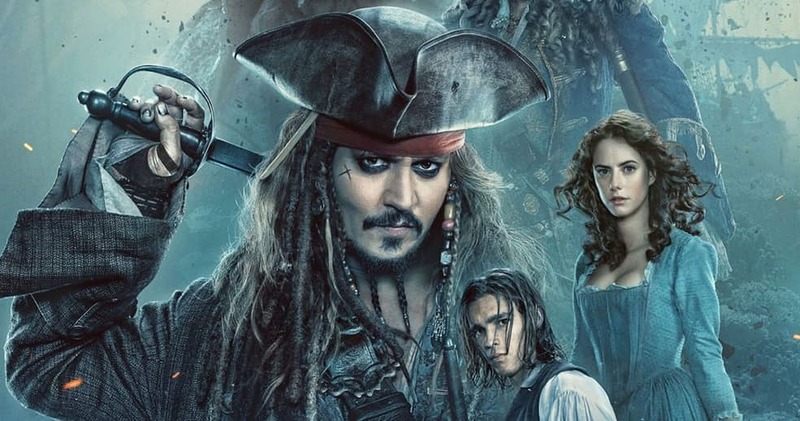 For this installment, Sparrow will be squaring off against the dreaded undead pirate Captain Salazar played by Javier Bardem (No Country for Old Men, Skyfall). To get off the undead man’s ire, Sparrow needs to find the legendary Poseidon’s Trident.